The LABEDA STS-Pro Classic Rink Skate! An affordable entry level skate packed with features! • Pacer silver plated nylon skate chassis with 45 degree action – great for Figure and Dance! 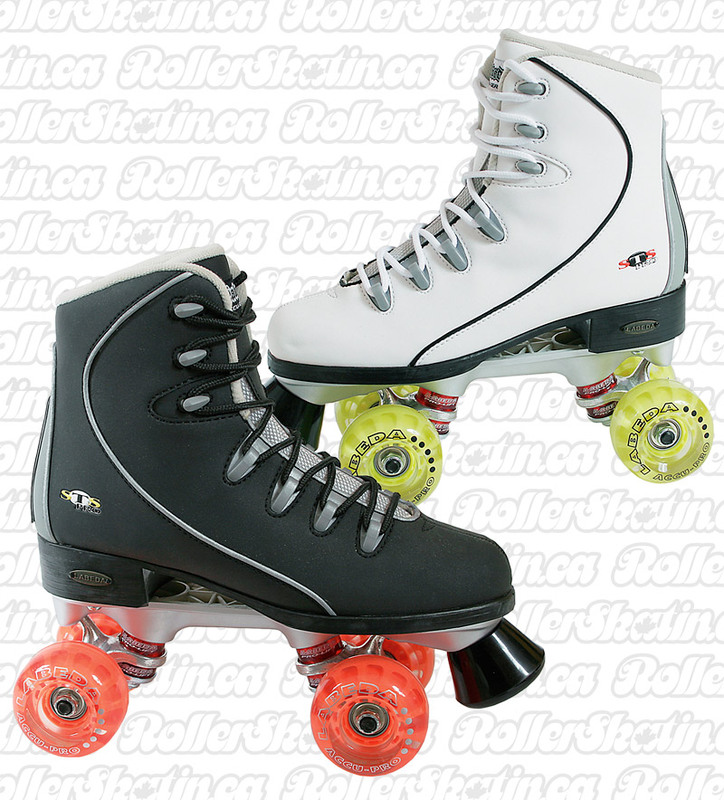 INSTOCK DOMINION Classic Beginner Rink Roller Skates - Last Ones!